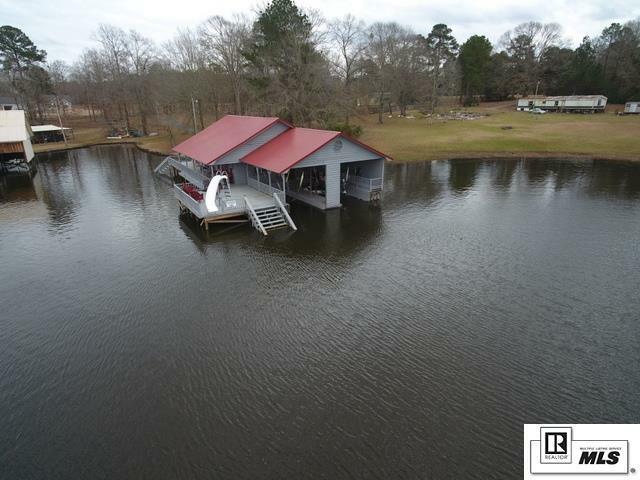 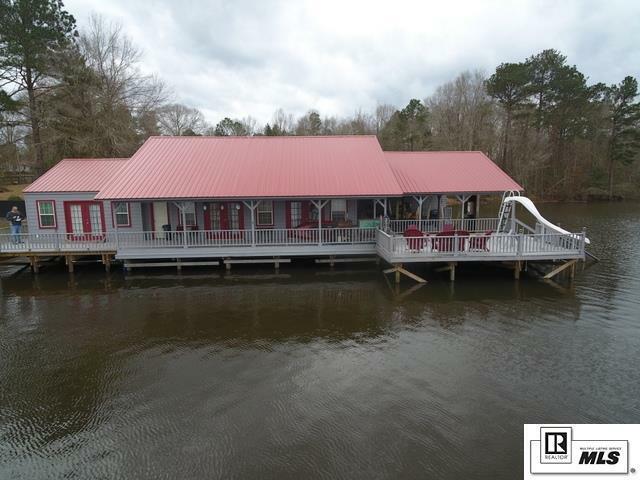 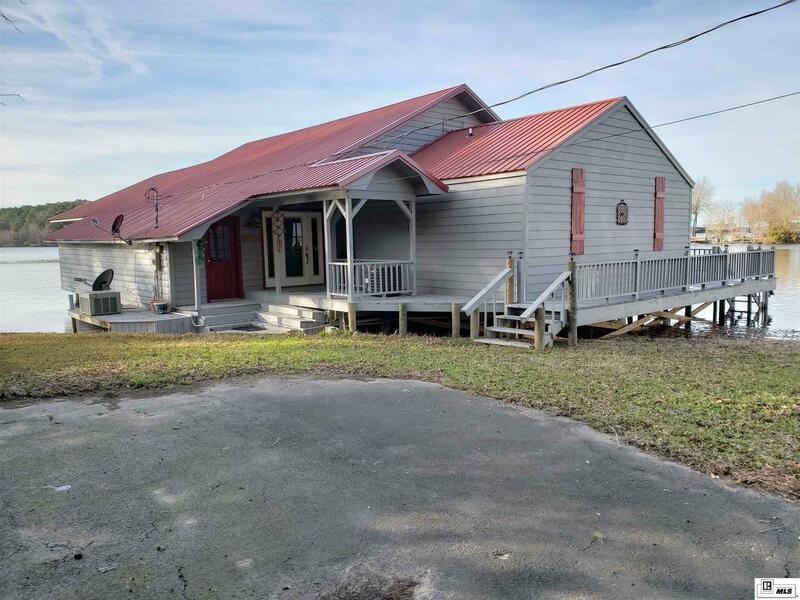 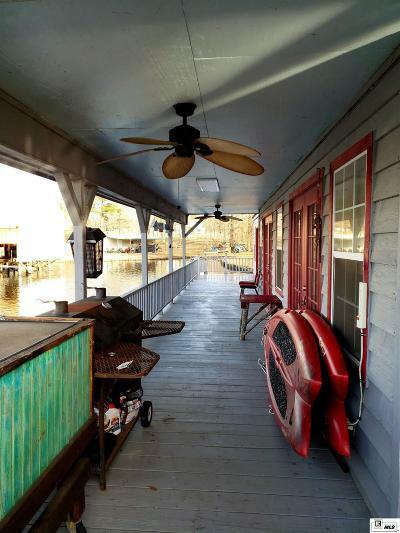 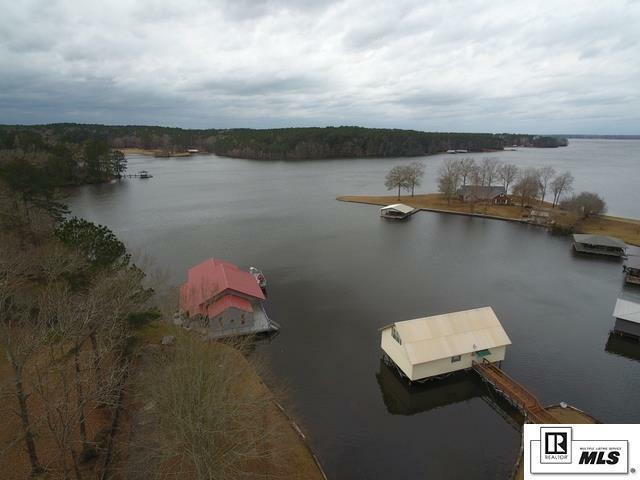 This unique 2/2 Caney Lake house is built entirely over the water and offers some of the best panoramic views of the lake. 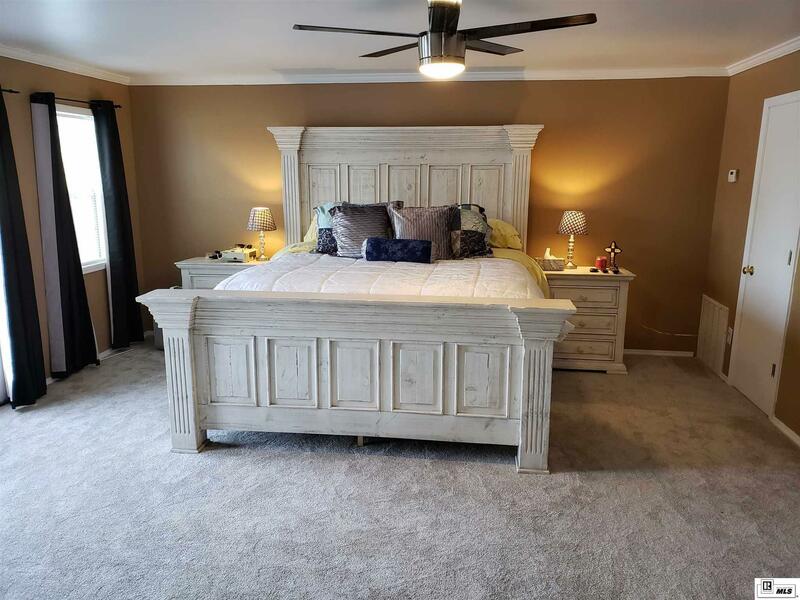 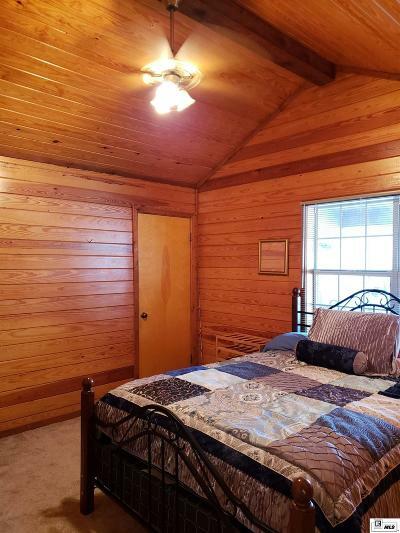 The newly added master bedroom and bathroom was built in 2018 and has its own separate a/c unit and hot water tank. 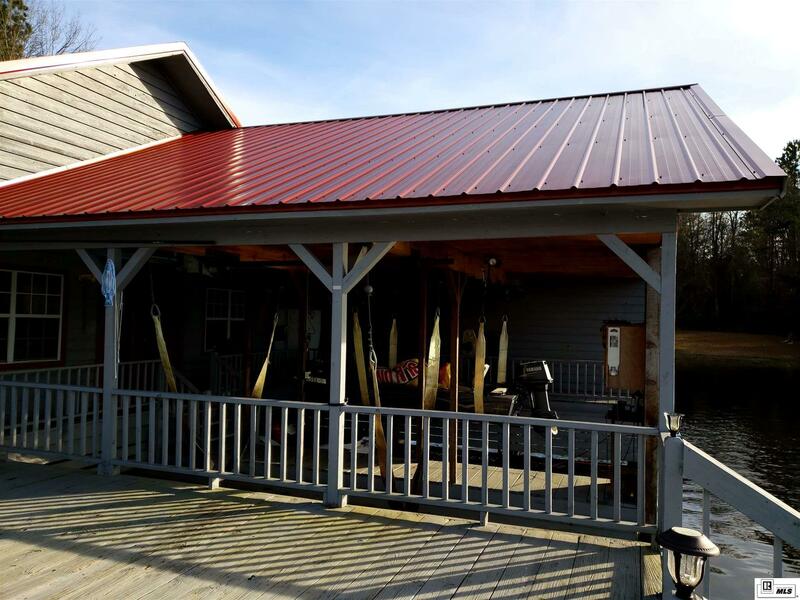 A new metal roof was also installed in 2018. 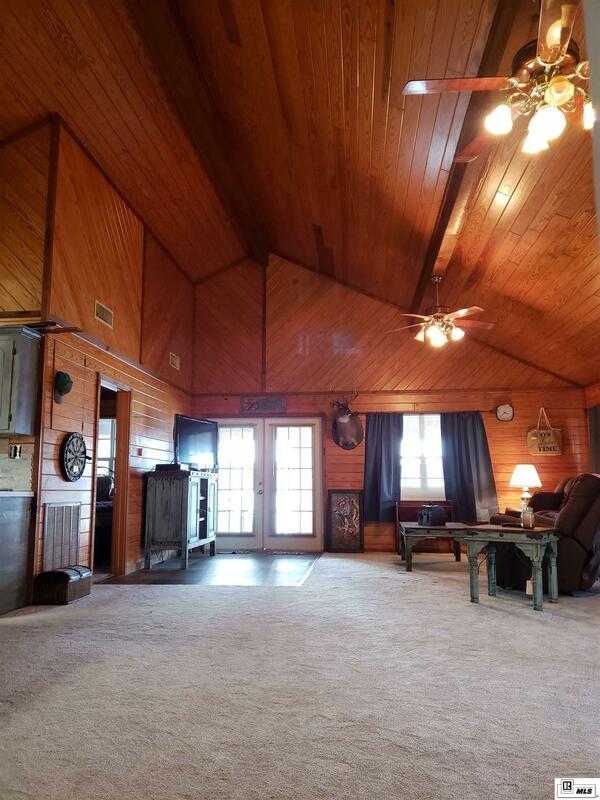 This open floorplan home features a spacious kitchen and expansive cathedral ceilings in the living and dining areas. 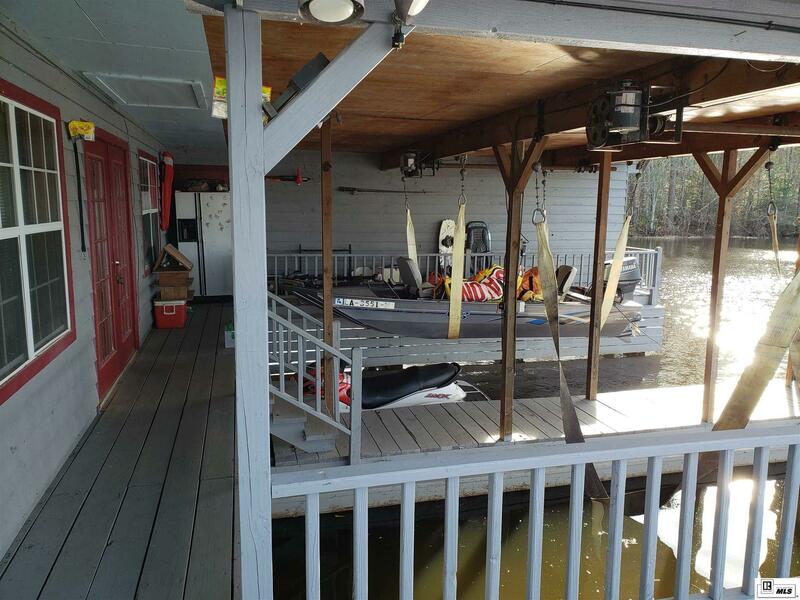 There's no need to walk through the yard to get to your watercraft. 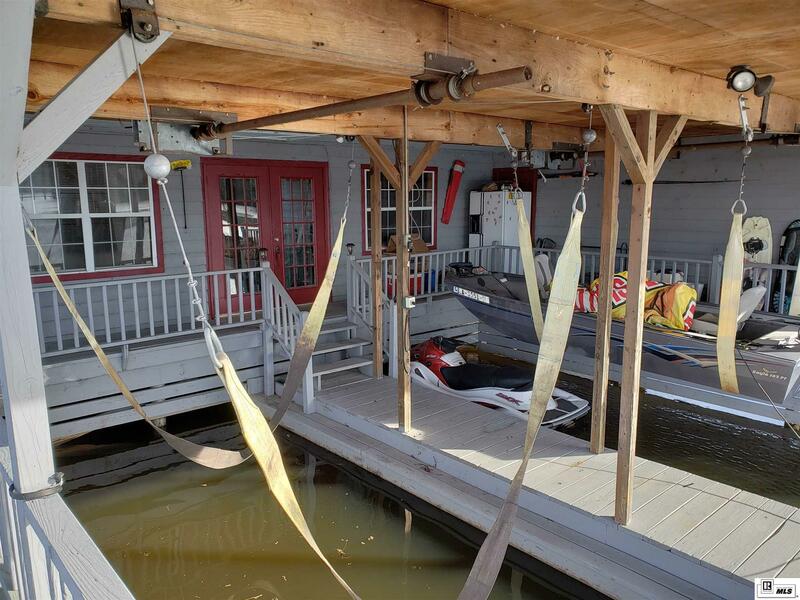 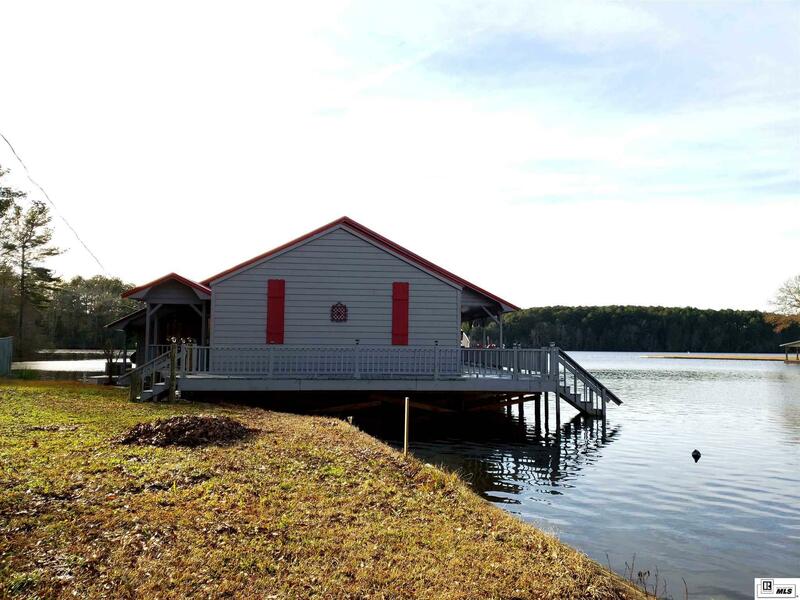 Simply step out the back door into the attached boat house and you'll find 2 boat stalls outfitted with electric lifts. 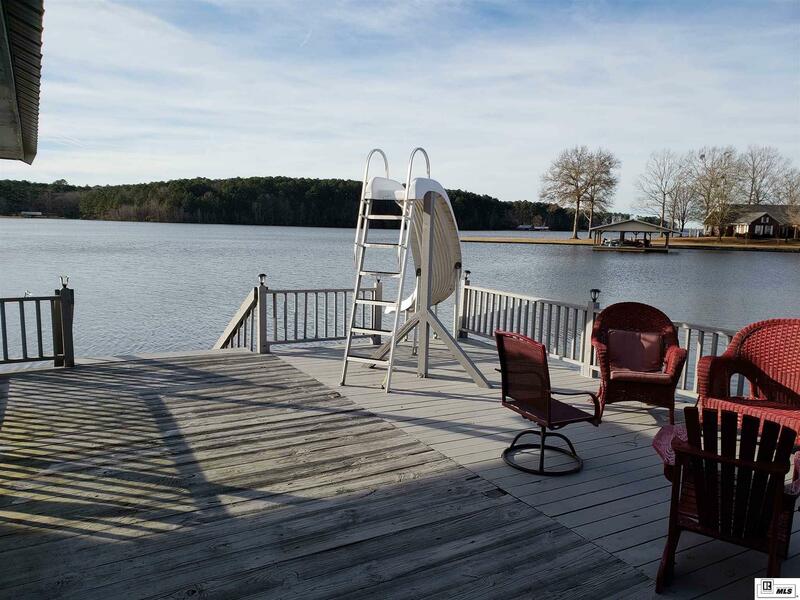 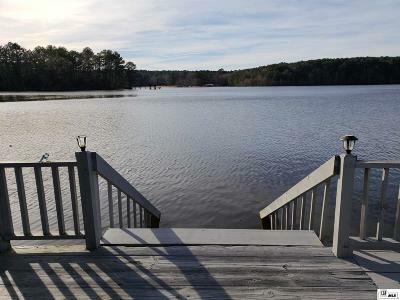 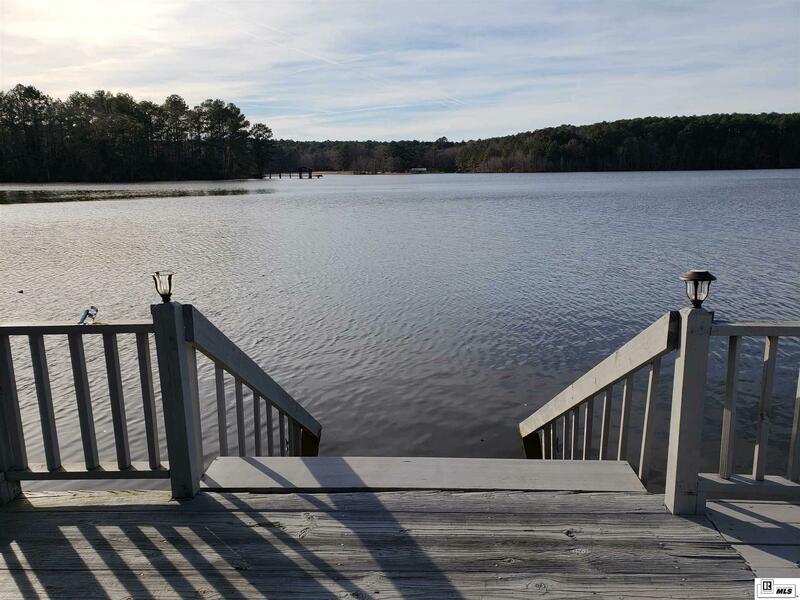 The large deck and wraparound porch offer a great place to swim or enjoy the lake. It's a camp, boat house, and dock all wrapped into one unique package. 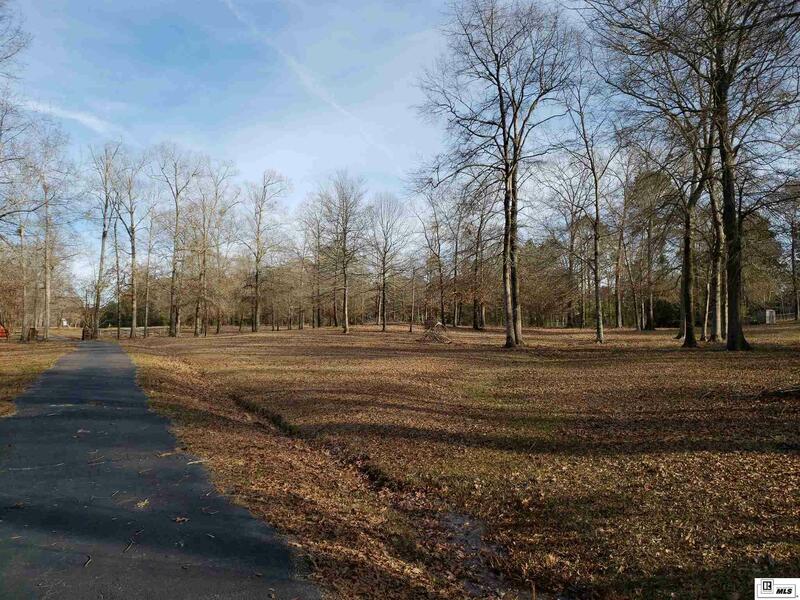 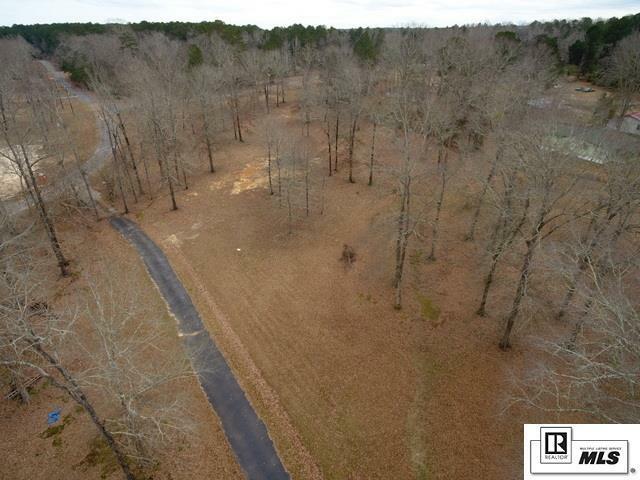 The 3.6 acres that come with the camp offer additional room to play or build. 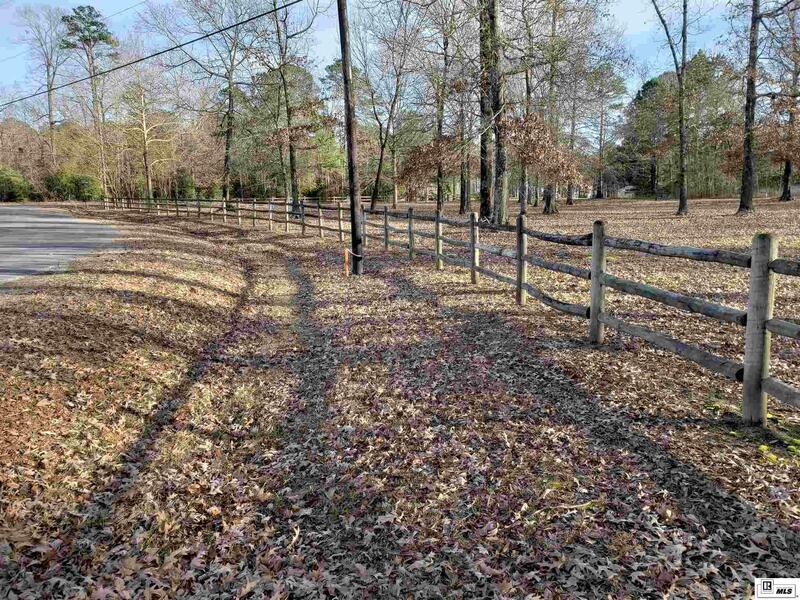 The land is well manicured and is shaded with several mature oak trees. 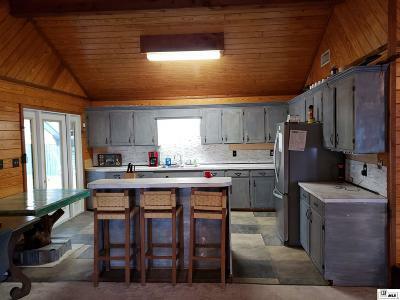 A house pad has already been built and is ready for a new addition. 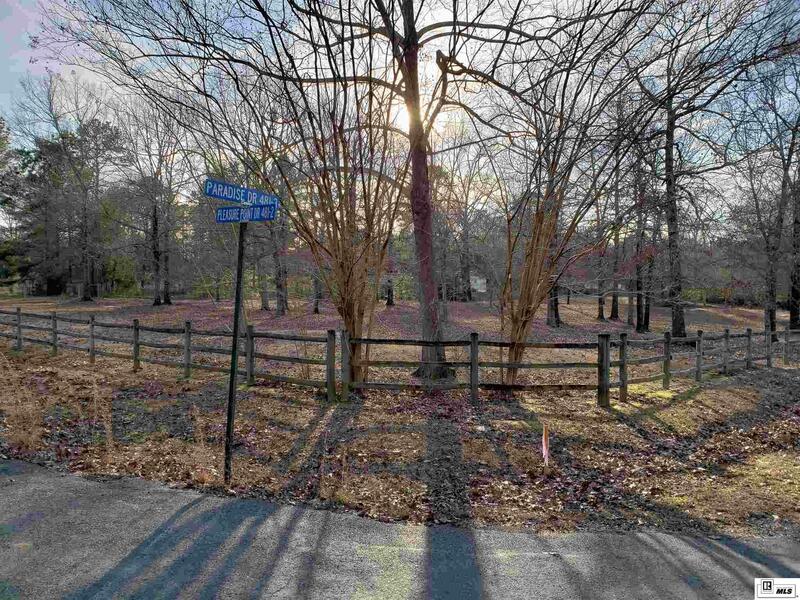 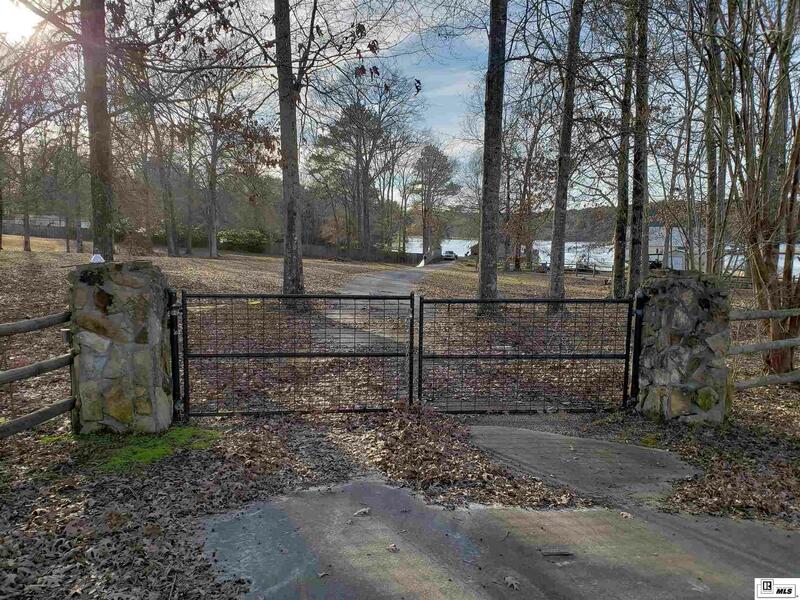 The property is fenced on all sides with an iron gate at the entrance. 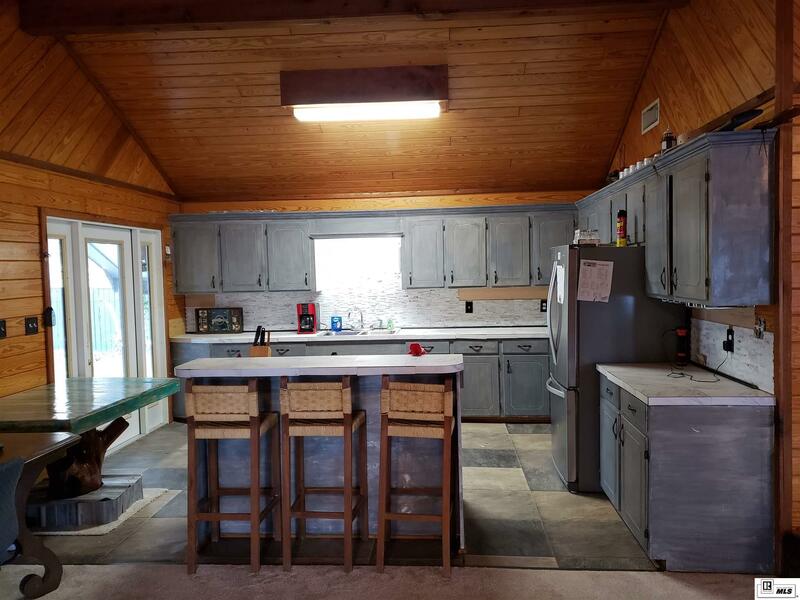 New construction is restricted to a minimum of 1, 200h sf and must be site built.